"Working to make Houston a Cleaner, Greener Place to Live"
Mayor Sylvester Turner announced the return of curbside recycling of bottles and jars made from clear, green and brown glass. It has been 6 months since Hurricane Harvey devastated the lives of many of the residents of the City of Houston. As you continue to work on your own home, make sure you check on your neighbors as well, especially if they are seniors or disabled. Harry J. Hayes was appointed and confirmed as the Director of Houston's Solid Waste Management Department (SWMD) on August 1, 2007. As Director, Mr. Hayes oversees an $86 million budget and is responsible for solid waste services to approximately 423,000 households. Houston’s solid waste operation is the 4th largest municipal solid waste operation in the nation, and the largest in the Southern United States. 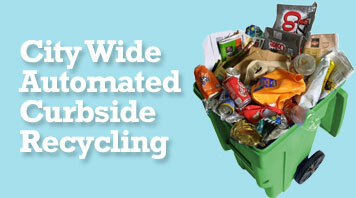 Automated curbside recycling for Houston residents is here. Everyone with City of Houston collection now has recycling in the big 96-gal cart. Collection began on March. 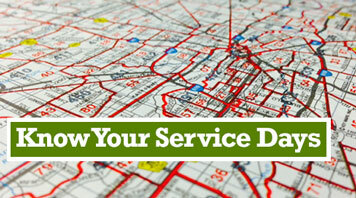 Want to know when your SWMD service days are? Visit our online search tool, MYCITY and enter your Houston area address for information. Houston Business Recycling Program The City of Houston strives to save businesses money, protect the environment and keep Houston clean. Yes! 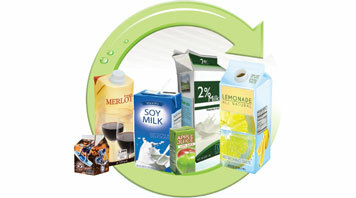 Cartons are recyclable. 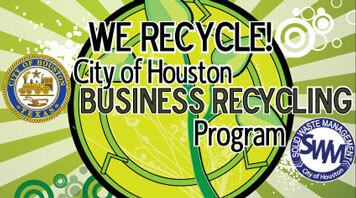 The City of Houston accepts cartons for recycling. 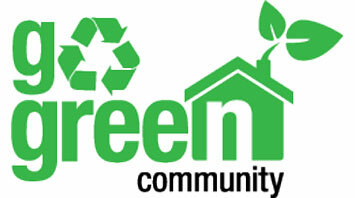 The Houston Apartment Association (HAA) and the City of Houston Solid Waste Management Department (SWMD) launched on November 15, 2011 the Go Green Community initiative to increase recycling in apartment communities. 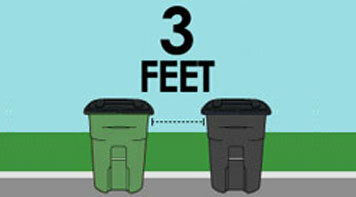 When placing your carts at the curb, remember to leave 3 feet between each cart and other objects such as cars, trees, and mailboxes so the SWMD trucks can pick them up quickly and easily.